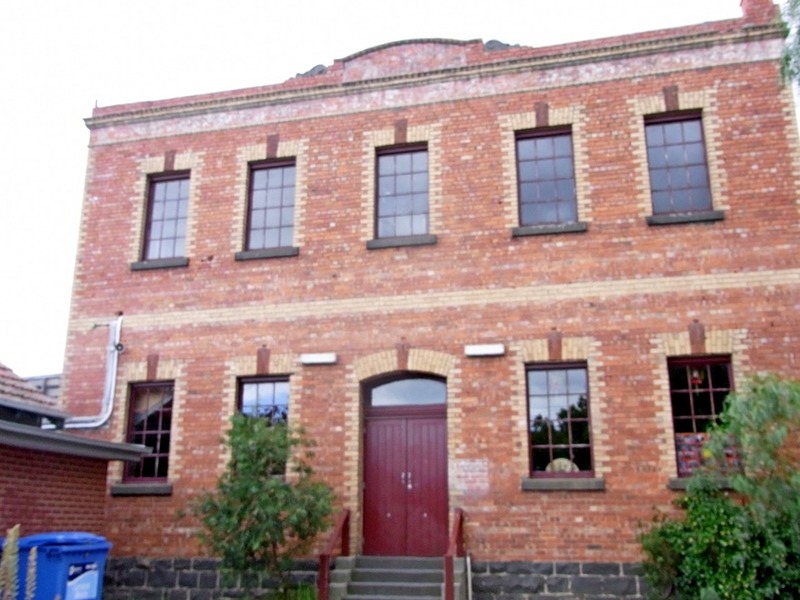 The Northern Suburbs Factory Study by Gary Vines and Matthew Churchward was published in 1992. 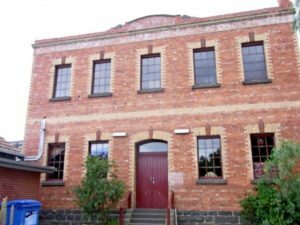 The authors identified and documented 101 factory buildings which had been built in Collingwood, Abbotsford and Clifton Hill prior to 1931 and still survived in 1991. In 2013-15, over 20 years after this publication, the Collingwood Historical Society re-visited the 101 factory sites and re-photographed them. We tried to photograph each factory from the same angle as the original photo. Most buildings are still quite recognisable, but the majority have been turned from manufacturing into residential or commercial uses, while a few have been demolished.